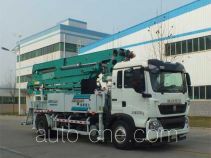 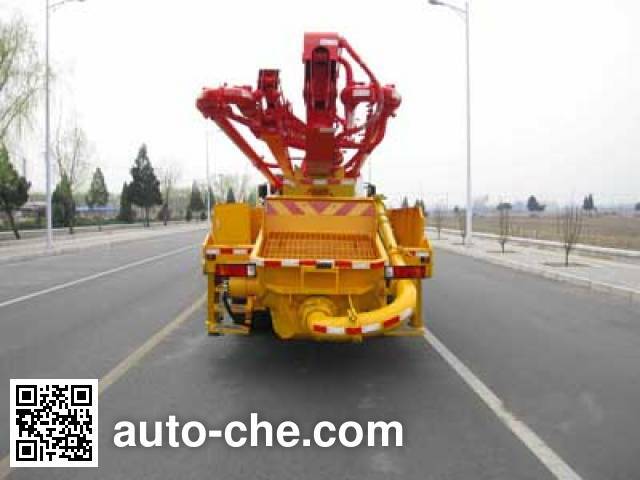 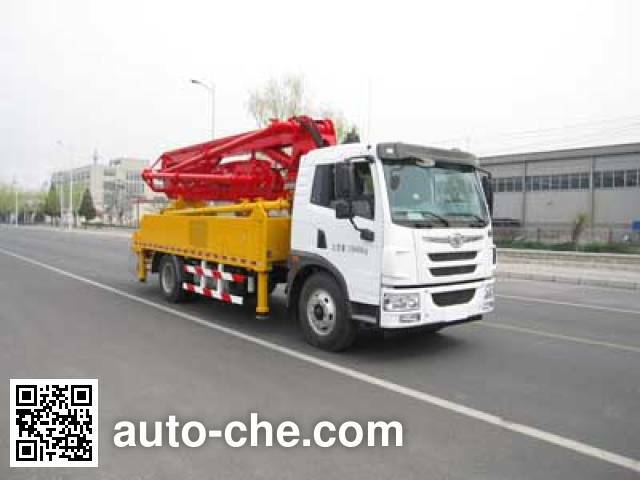 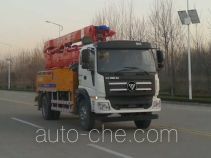 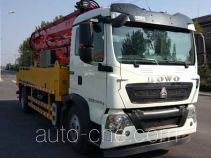 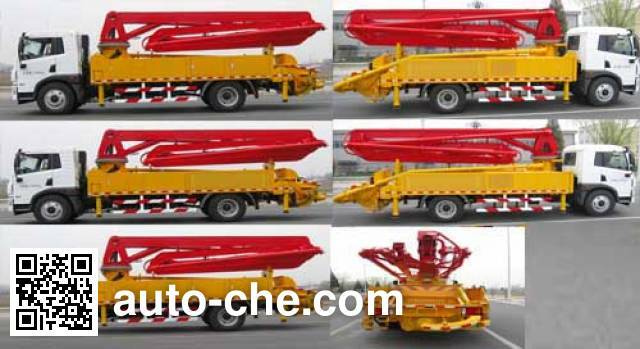 Jilu Hengchi concrete pump truck PG5160THB (batch #289) is made in China by Shandong Jilu Automobile Modification Co., Ltd. 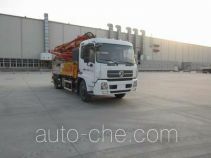 The company is located in Penglai, in Shandong Province, China. 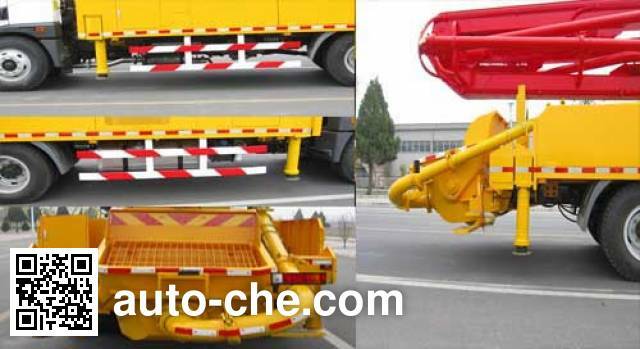 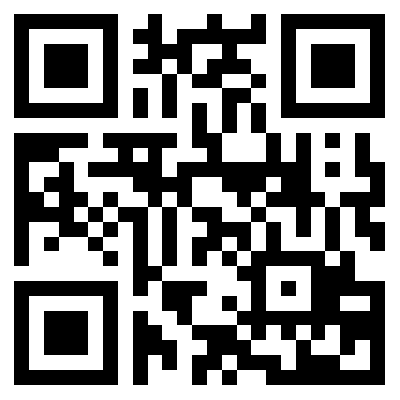 Manufacturer Shandong Jilu Automobile Modification Co., Ltd.